Chapel, Chevallier and Stol instruments are very qualitative instruments, as originals as inexpensive. 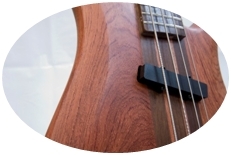 The Chapel instrument authenticity et trait allows passionates musicians to come into bloom in their musical practices. Chevallier offers a wide range of instruments that seek to break myths and make music accessible just like Stol, with fun instruments to share friendly and relaxed moments. These 3 French brands will meet your expectations thanks to their originality and their accessibility. Discover our ukulele guide to know more on this instrument so festive and user-friendly ! 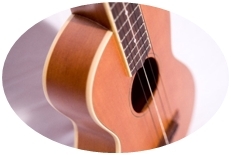 Discover the different sizes , learn to tune it and to play it with principals chords. Learn to play bass with our guide. Tune his bass and the different techniques to play it and become a good bass player !